We offer international shipping for oversea customers. 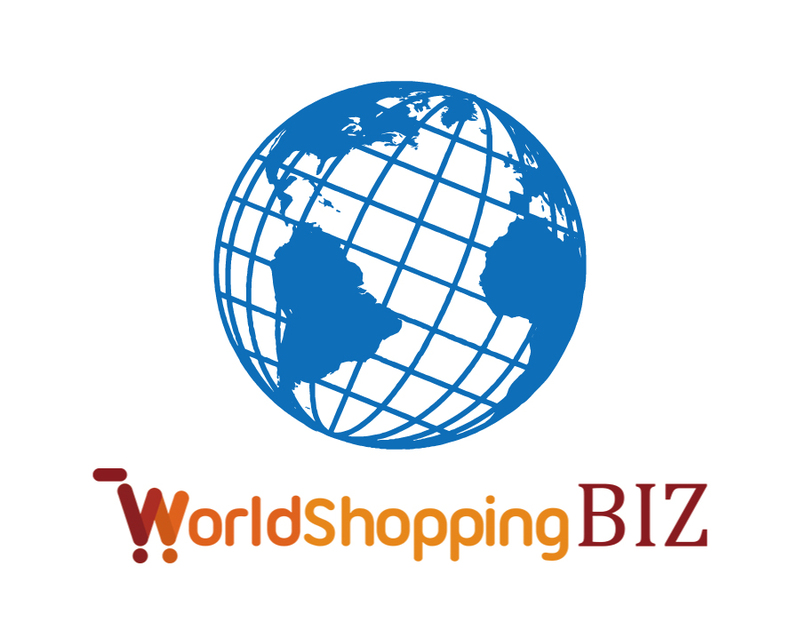 You can request a shopping agency service “Worldshopping.global” to buy items on behalf of you and to have them shipped. This service is conducted by zig-zag,Inc. Please press a banner of “Worldshopping” on shopping page. ・You can easily and smoothly buy items in English, Mandarin and Taiwanese. ・You can use not only credit card, but also Paypal and debit card such as China Union Pay. ・Besides merchandise price total, it will cost 10% of Merchandise price total as commission fee, domestic shipping charge in Japan, overseas shipping charge, and handling charge.